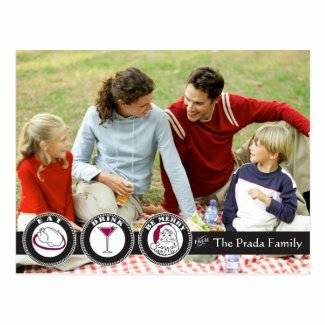 The fabulous and fantastic photo cards I designed are now available on Zazzle! Use the code AXRFG951UWQ4 for 20% off! 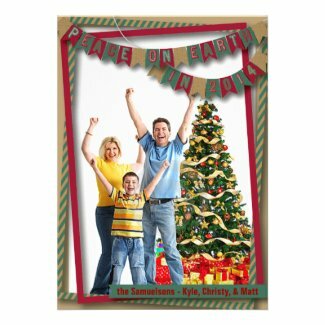 Fresh Mid Century Modern Christmas Card with a joyous message. Send a card Betty Draper would use! 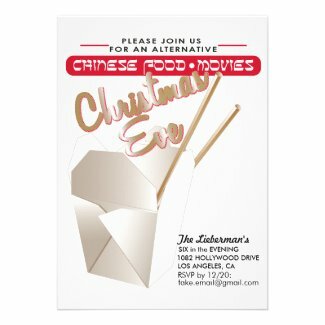 Not everyone celebrates Christmas, but why not host a festive party complete with Chinese food and movies. You don’t have to work the next day! 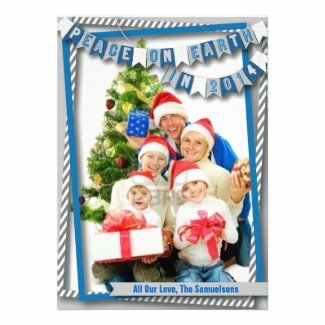 Ring in the New Year by spreading the bright and joyous message to all your family and friends! Sure to bring lots of love and fun in 2014! !